This article provides details on how to make the Sabiki rig used in the video below. 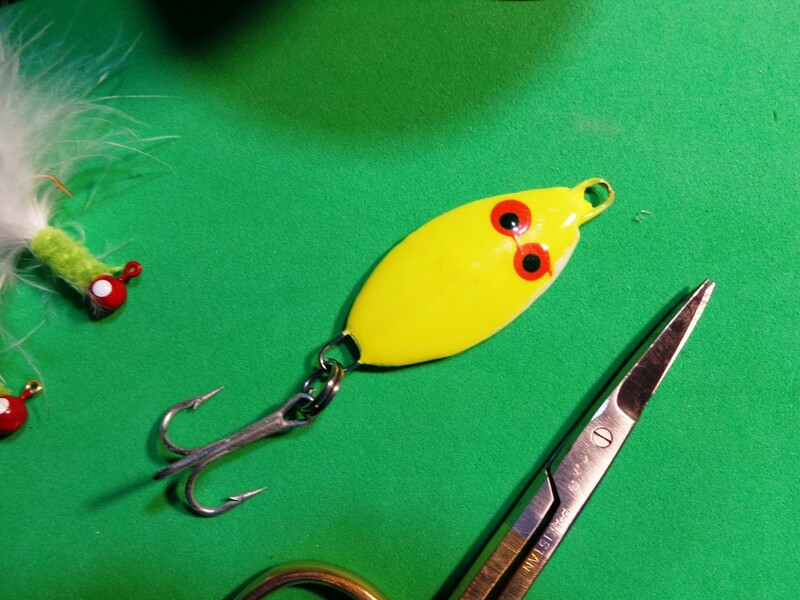 It is tied the same way as a Sabiki rig designed for catching bait fish, but uses heavier line, crappie jigs for the lures, and a slab that does double duty as a weight and a lure. 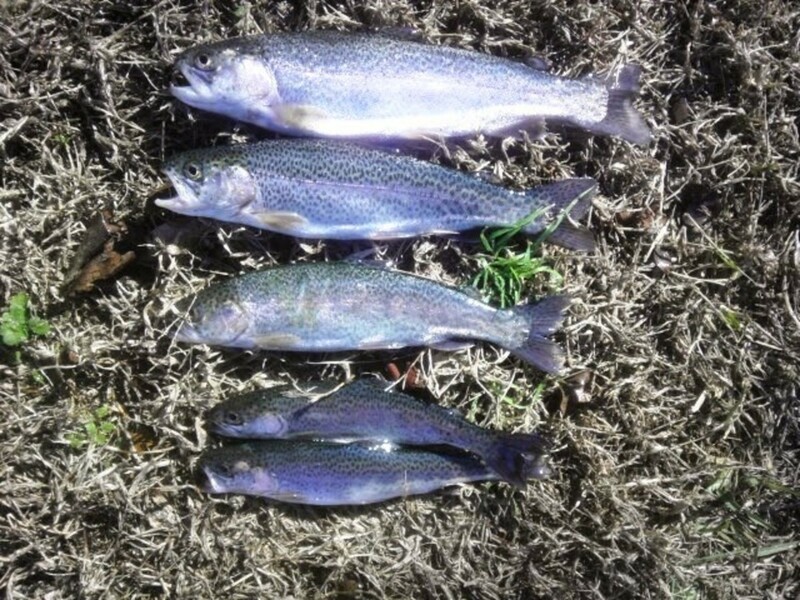 It targets white bass while kayak fishing. 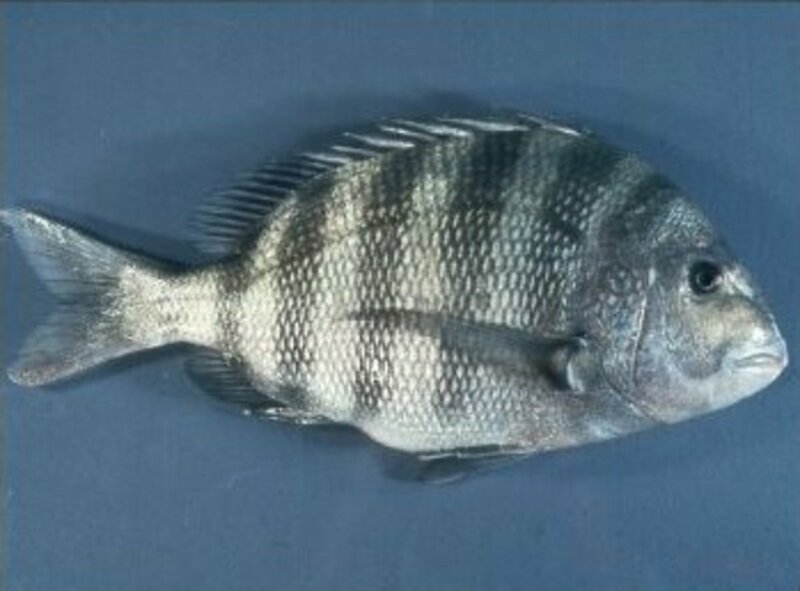 It is meant to be trolled, but can be readily sight-cast to surface-feeding white bass. Moreover, other fish like largemouth bass and yellow bass can be caught using the Sabiki rig as well! And don't be surprised when multiple hook-ups happen! Why use a Sabiki rig for white bass? Won't dropper loops or double surgeon's loops work just as well? A heavier main line that also allows lighter dropper lines. Does not tangle often, and, when it does, is easy to untangle. Also, it's just plain fun to learn about a new rigging technique that may come in handy in the future! To make a Sabiki rig for White Bass, gather the materials and follow the steps listed in the sections below. Also, check out the video just below. It details how to make a traditional Sabiki Rig. 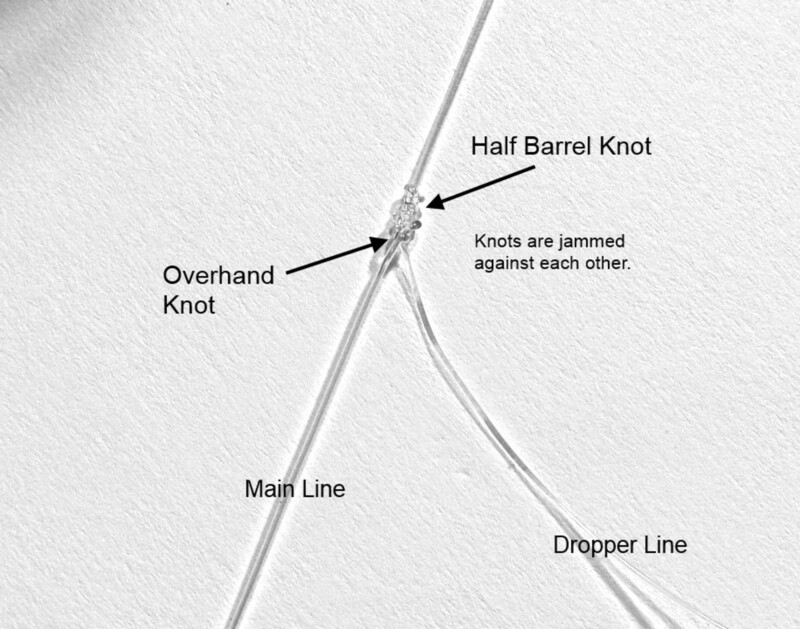 Even more, it does a great job in describing the knots—overhand knot and half-barrel knot—that we use to make the Sabiki rig for white bass! 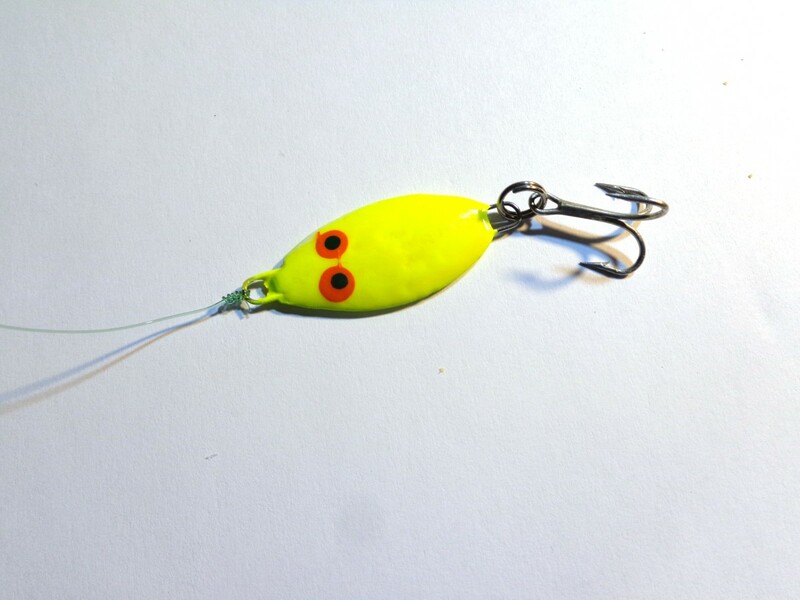 Chartreuse Slab that acts as a weight and a lure! Step 1. Take the 20-lb-test Mono and make an overhand knot about 12" from the end, but do not tighten it yet. Place the spool to your right. Step 2. 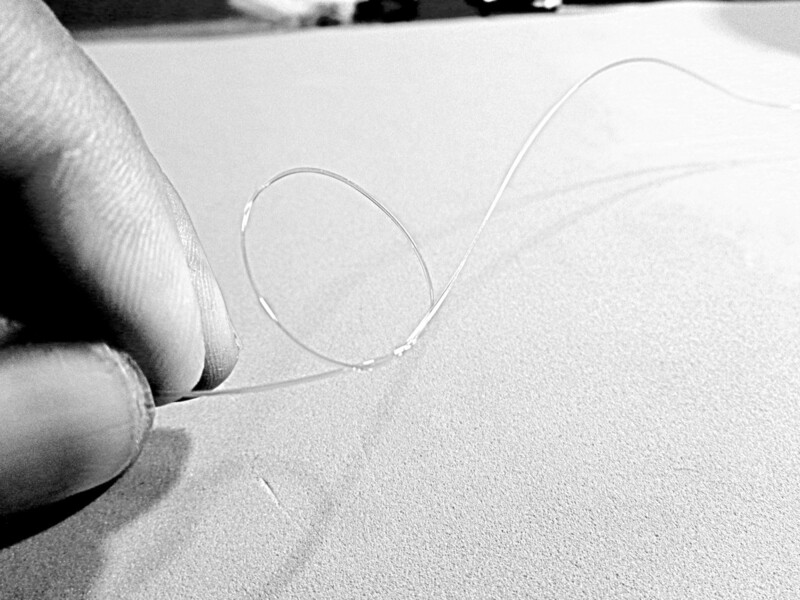 Next, place the spool of 15-lb-test Mono to your left, and then pass the line's free end through the overhand knot. Step 3. 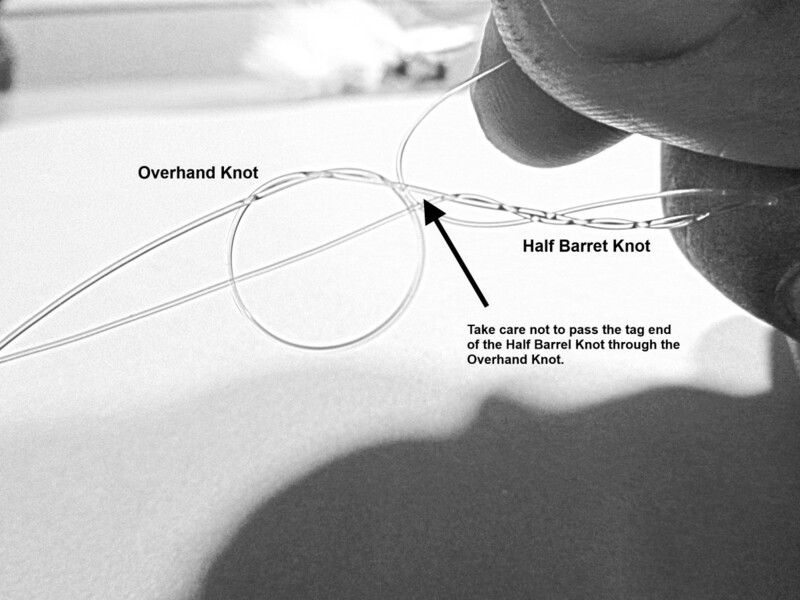 After passing the 15-lb-test Mono through the overhand knot, tie a half barrel knot, taking care not to pass the line back through the overhand knot. Step 4. Next, tighten the overhand knot on the 20-lb-test Mono, and then tighten the barrel knot of the 15-lb-test Mono. The overhand knot and the barrel knot should jam against each other, allowing both lines to be pulled tightly. Step 5. Trim the tag end of the barrel knot and then cut the other end of the 15-lb-test Mono, leaving about 4" of line. Step 6. Next, make another overhand knot on the 20-lb-Test Mono about 10" up the line. Again, do not tighten it yet. Step 7. Repeat Steps 2 - 5. Step 8. Repeat Steps 6 and 7 two more times (when completed, you should have four dropper lines). Step 9. 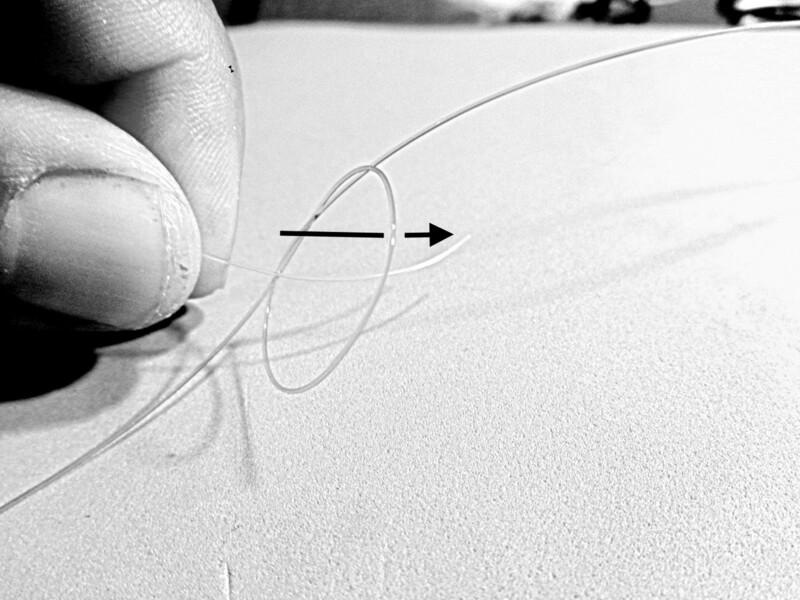 Once you have four dropper lines, cut the 20-lb-test Mono about 12" from the last overhand knot. Step 10. 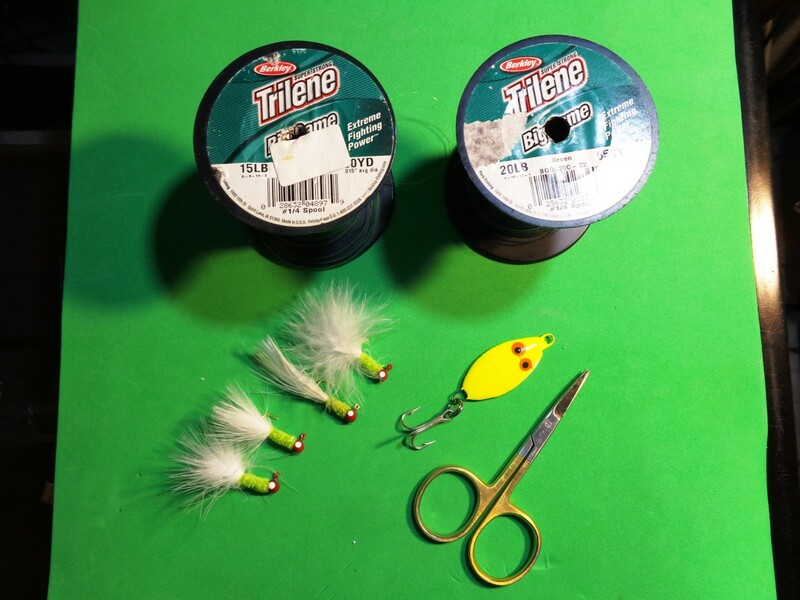 Using a trilene knot or improved clinch knot, tie on the slab using the free end of the 20-lb-test Mono. It should be tied below the first dropper line that you made. Step 11. Tie the crappie jigs to the dropper lines so as to leave about 2.5" of line. Be sure to trim the tag ends. Step 12. Attach the Sabiki Rig using a Barrel Knot to your fishing line. We prefer the Barrel Knot instead of a swivel as the swivel tends to get tangled when the bite is hot and heavy and fish are flopping around as you try to unhook them. With the rig completed and attached to your fishing line, the only thing left to do is to go fishing! 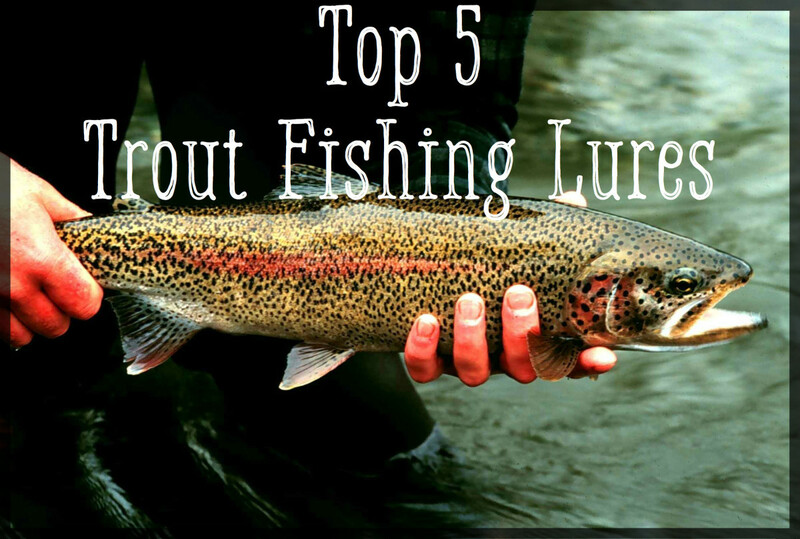 Use a 6' - 7' Medium/Medium Light spinning rod/reel combo. The extra length makes for easier handling of the rig compared to a shorter rod. Additionally, the added backbone of the rod can handle the weight of multiple fish on the line. When trolling the rig, vary the speed until you get consistent hook-ups. And then continue to use that speed while it works. If hook-ups are less frequent, begin varying your trolling speed again until you find the pattern again. If you see passing schools breaking the surface feeding, start sight casting to them by casting well past the area and slightly forward of their current position. 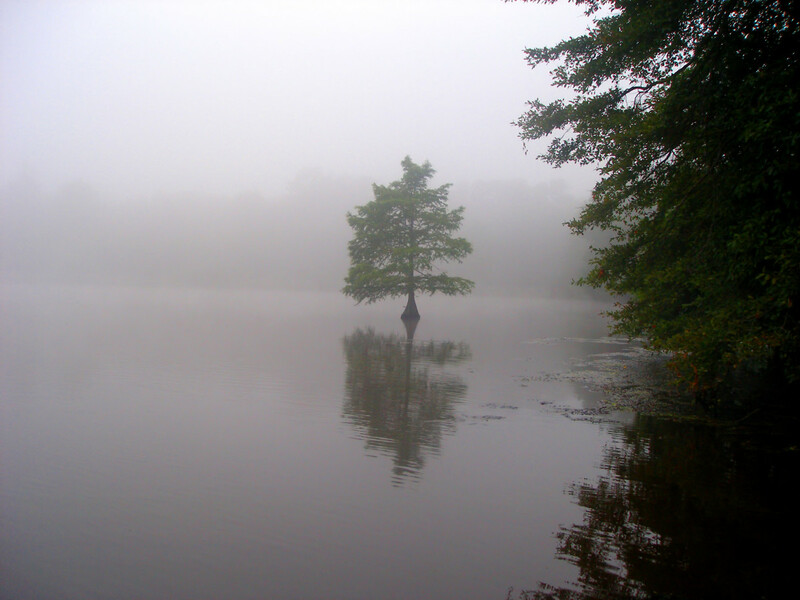 Begin a fast retrieve and look for fish chasing your "school of bait fish"! 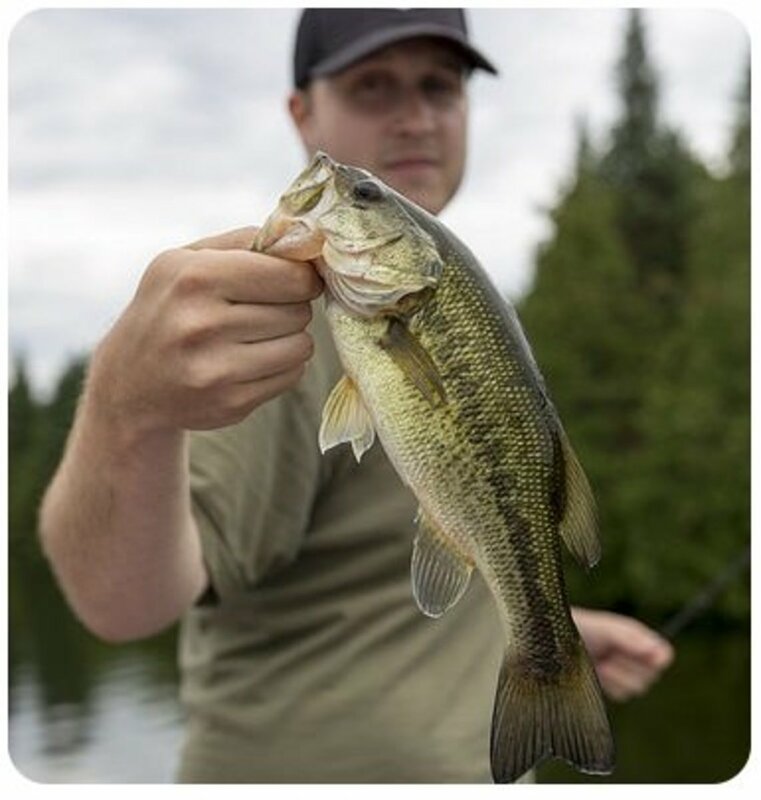 Once you have one fish on, try to keep the rig in the water as long as possible by either slowing the retrieve or stopping and letting the rig sink. 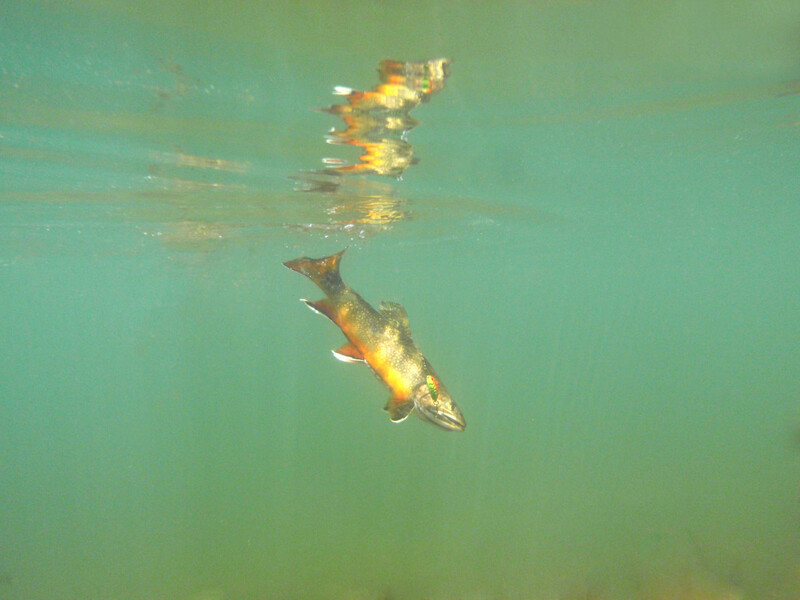 Typically, more fish will follow in kind and strike the other lures. 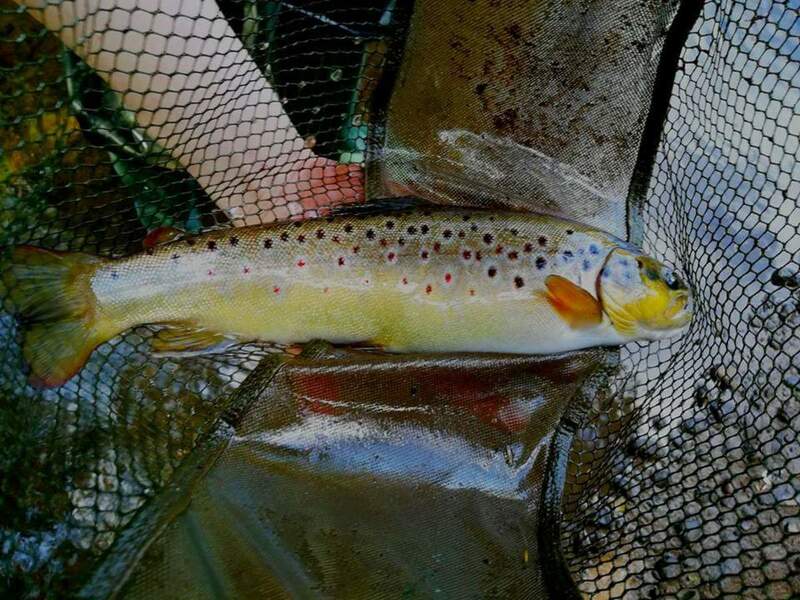 Wear polarized sunglasses; they will make a difference in being able to see schools of fish lurking near the surface as well as those feisty ones that are chasing your lures! PS: Works Well From Shore Too! Do give the Sabiki rig a try from the shore, too! 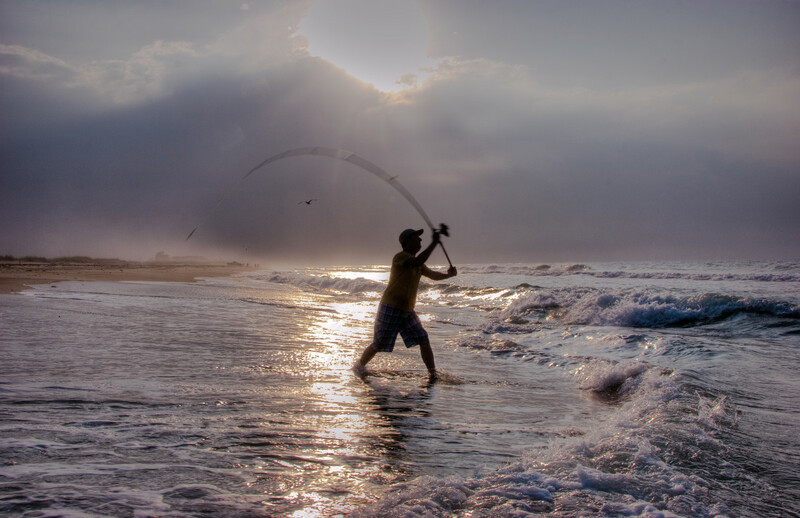 Just replace the slab with a lead weight and use your surf casting rod and reel! Great for working schooling white bass lingering near points at your local lake! 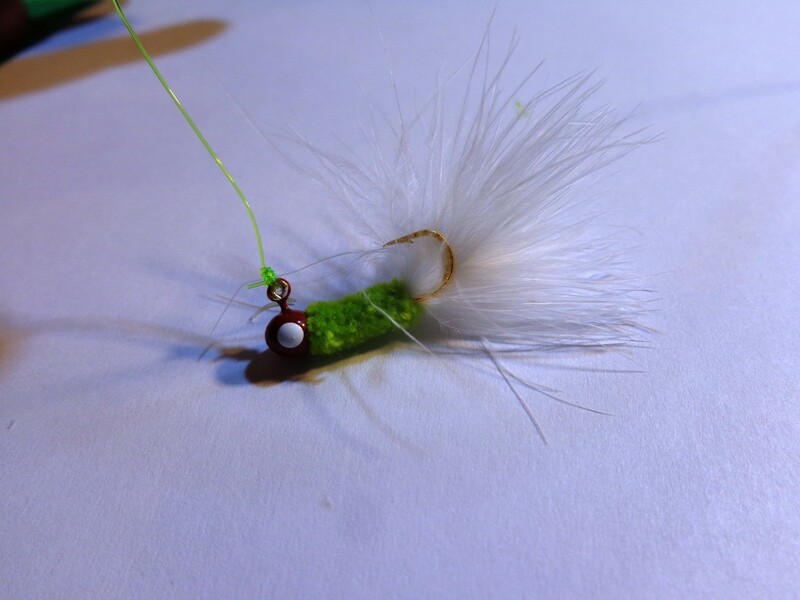 I ran out of crappie jigs, so learned about making simple fishing flies that work with a Sabiki Rig. The instructions called for using a coffee bag; I did not have one so I used a Frito bag instead. Sure enough, it worked! Have you fished with Sabiki Rigs? Added two videos as a "PS". Both show the rig being fished using a Surf Casting Rod/Reel at a local lake. One of them shows the Crappie Jig and Lead Weight modification (removed the Slab) to get more casting distance. Other video replaces the Crappie Jigs with Frito Fishing Flies! Worked well... liking the simple pattern! Hope this one proves useful for some of our Readers!